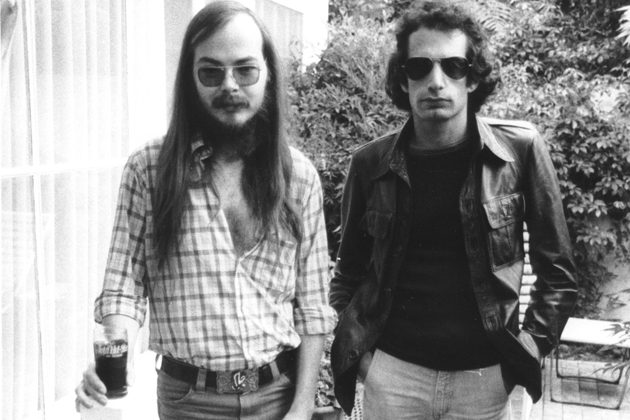 When I was a kid in the 1970s, Steely Dan was really popular. I didn't like them. I'm thinking their music was too sophisticated for my immature brain, which believed that Terry Jacks' "Seasons in the Sun" was the pinnacle of popular music. My siblings and I used to sing along to "Reeling in the Years" with silly lyrics ("Are you bringing in the cheese? Have you had enough lime?" Brilliant, yeah.) But other than that, they were just another popular band, like Michael McDonald-era Doobie Brothers, that didn't resonate with me. Then, in 1982, lead singer Donald Fagen released his first solo album, The Nightfly. I fell in love with the song "New Frontier" and especially with its video. A few years later, when I started buying CDs, this was one of the first I bought, and I played the hell out of it. Amazing album. If you don't know the song and/or video, Imma fix that for you right now. 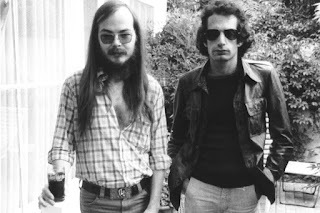 But I still wasn't a big fan of Steely Dan.The man I married, however, was. When we began dating, we began listening to music together. A lot of music. Essentially our entire courtship consisted of watching "Doctor Who," hanging out at the video arcade, and listening to music. I give huge credit to my almost-ex for introducing me to Led Zeppelin (which I had always dismissed as the plodding rock of my older brother and his head friends). He also liked Steely Dan, so we listened to Steely Dan. A lot. And I fell in love. Not just with "Rikki Don't Lose That Number" or "Hey Nineteen," but with their amazing, complex albums like Can't Buy a Thrill and Aja. We listened to them constantly. We even got to see them live several years ago, which was awesome. In many ways, Steely Dan was the soundtrack to our entire relationship. They were our band. Unsurprisingly, it's become difficult for me to listen to them. For the last year or so, I've found myself changing the radio station whenever a Steely Dan song comes on. 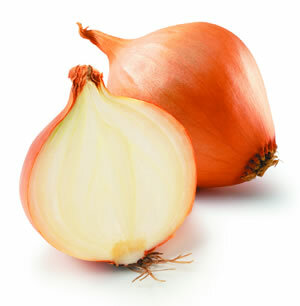 It's a reflex, like kicking when a hammer hits my knee or grimacing uncontrollably when I think of onions. But the other day, I started thinking about one of their songs. It was lurking in back of my head, and I actually had to Google the album it's on to remember the title. It's called "Any Major Dude." And what I remembered were these lines. Any major dude will tell you. I love the song, and the message. It means more to me now than ever. And it makes me miss Steely Dan. Dammit, why do I have to surrender custody of a band to my almost-ex? I love Steely Dan, and that's not going to change just because I'm getting divorced. So I'm taking custody of the band. He can have joint custody if he wants. I don't care. But I'm not giving up one of my favorite bands just because it reminds me of him. "Deacon Blues" and "The Royal Scam" belong to me, dammit. I'm going to enjoy them, because I enjoy them, not because of who introduced me to them. You can have Kansas. That was always more your thing. Just one more way you don't define me.